"Experienced Lawyers Defending the Rights of Immigrants"
Lazaro Salazar Law, Inc. is a law firm based in California’s Central Valley providing international representation to clients in Immigration and Civil Litigation matters. Our experienced team is committed to providing you with honest and quality legal services. We pride ourselves in maintaining accessibility and efficiency to ensure your success. 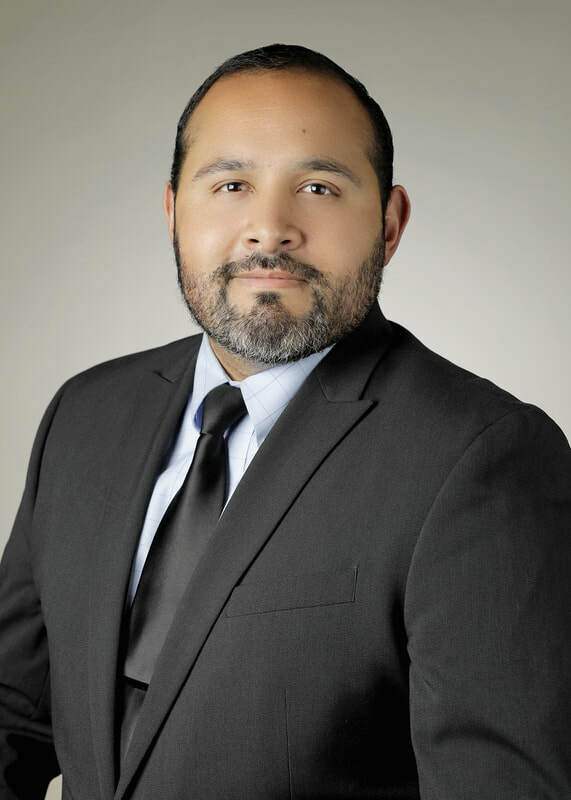 ﻿Lazaro Salazar﻿ has been recognized as a “Rising Star” by Super Lawyers, and is a former consulting attorney for the Mexican Consulate in Fresno. 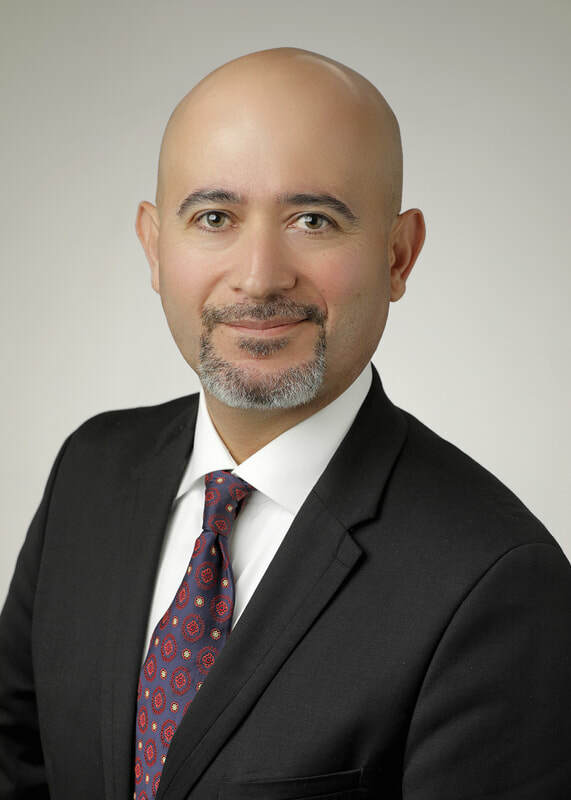 He is also a member of the Foreign Ministry of Mexico’s PALE program, which provides legal advice to Mexican nationals residing in the U.S. on matters related to Immigration and Nationality law. He has also served as an adviser to the Institute of Mexicans Living Abroad (Instituto de los Mexicanos en el Exterior [IME]), an agency of the Foreign Ministry of Mexico. Ramon Nava grew up in the Central San Joaquin Valley in the small farm working community of Planada, to a Mexican immigrant family. He attributes his upbringing for instilling in him a deep appreciation of hard work and the struggle that immigrant families face. He witnessed first-hand these struggles and developed a passion for helping and fighting for his community. 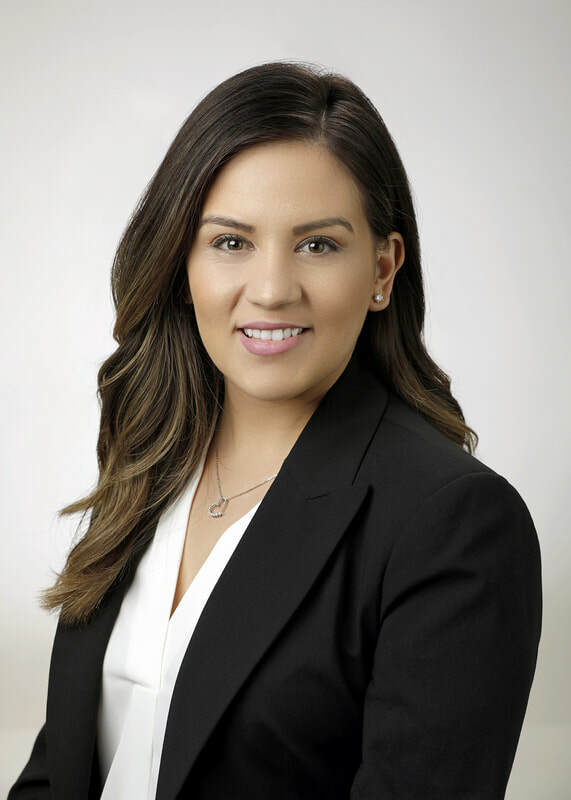 Linda Barreto joined Lazaro Salazar Law, Inc as an associate attorney in 2014 and currently serves as of counsel to the firm. Her practice is focused on immigration. She is fluent in both English and Spanish. As the daughter of immigrants, Ms. Barreto understands the issues immigrants face and is committed to serving the immigrant community. Our attorneys have made presentations on U.S. immigration law to international governments, universities, community groups and legal organizations. We have also been featured and interviewed by several newspapers and television networks, including Arriba Valle Central, a popular program of Univision Fresno.